How to Remove and Push Down Negative Search Results from Google? Blog » Online Reputation Management » How to Remove and Push Down Negative Search Results from Google Effectively? How to Remove and Push Down Negative Search Results from Google Effectively? Are you looking for a powerful way to remove negative search results from Google or maybe you want to push them down? Negative search results can ruin your online reputation and business. In this post, I am going to tell you a complete process of removing negative search results and push them down. If there is a content on Google which you think is affecting your brand’s credibility then you should take care of it really fast. I have helped lots of my clients using this very same strategy. So, I am sure that if you keep following this article, you will see the results. When businesses find a negative search result they sometimes overreact. They immediately look for a negative SEO specialist, which is the worst thing to do if your only concern about repairing a damaged online reputation. Why? Because negative is not a very good solution when it comes to online reputation repair. If you want real results, then you should look for someone to actually remove or push down damaging search results. 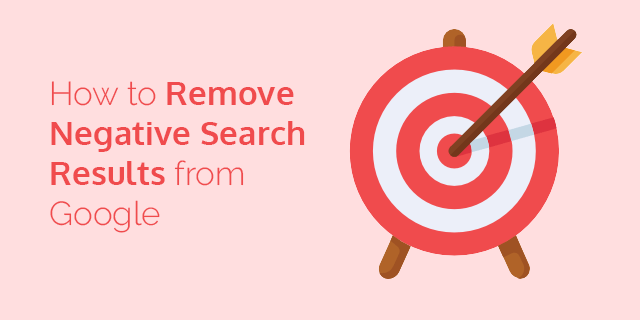 If you own a website and want it removed completely from Google then check out my new post on how to remove your entire website from Google search. What is a negative search result? In simple terms, a web page in the search result that is providing negative or false information about a business or an individual. Negative search results can damage Internet reputation of a business or an individual. This will lead to huge revenue loss and sometimes complete bankruptcy. Repairing that Internet reputation is called ‘online reputation management’. Is Negative SEO an Effective Online Reputation Management Strategy? Negative SEO or Reverse SEO is a strategy where people generate spam or low-quality backlinks in hope of suppressing a particular website from search results. I have said this many times to my clients and I will repeat it here too. No, Negative SEO is not an effective strategy at least these days. It did work in the past but Google can differentiate between spam links and real links now. So, without wasting your time and probably money too, you should never use negative SEO strategy in online reputation management. Read this negative SEO case study to understand why I am against using this strategy. How to remove negative search results by contacting webmaster? Important: If the website looks shady then never contact the webmaster. They might replicate the content. This online reputation management strategy rarely works but worth giving it a try. Find and download all the search results from at least 10 pages. Find webmaster’s email. Or use who.is to find the information. Contact a site owner to remove that negative page from their site. Search result removal strategy has a very low success rate. That’s why most reputation managers prefer the push-down strategy to get negative information hidden deep down in Google. Because nearly no one goes to the second page of Google. How to Remove Negative Search Results from Google using DMCA? 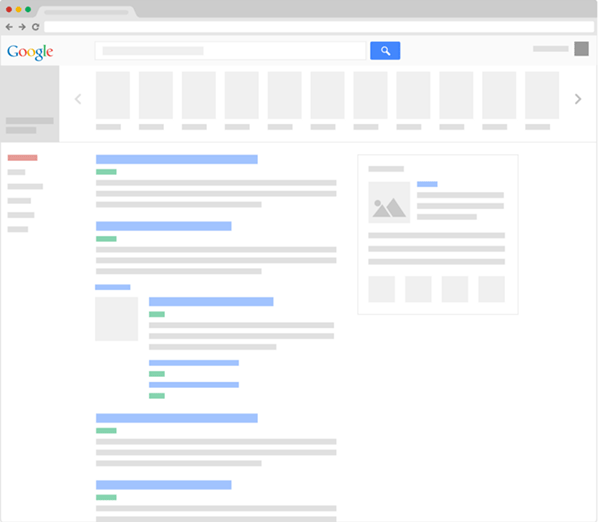 Google made it easier for people to request search results removal. But, in most cases, it doesn’t work. So, if you have a negative search result on your name you can ask Google to remove it by filling this form. Google is strict when it comes to the removal of a search result. You should use it carefully and include as much information as possible like why do you want to get it removed and what’s the reason. Also, please keep that in mind if you try to manipulate the DMCA process, Google can take legal action against you or your company. If that worked for you, congratulations! If not, don’t worry. There’s still some hope. You can still push down the negative search result. How to push down negative search results from Google? Buy a domain name on your brand/business name. Create a website and optimize it for your keyword which is affected by the negative result. 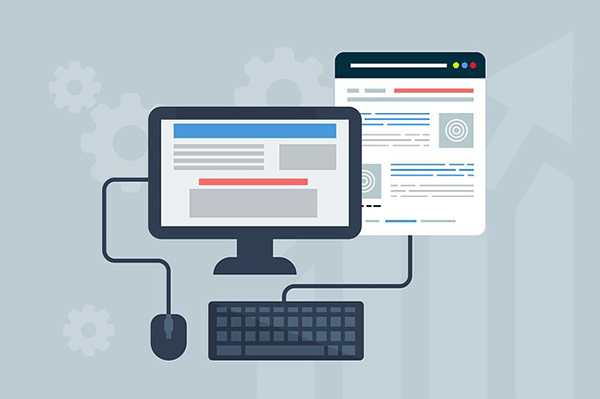 Optimize on-page SEO and improve page load speed of your website. Create backlinks (or hire someone) to improve the ranking of your website. Create social media profiles on your keyword. Interlink all those social media profiles and pages. Make sure that you are using one email to create all this new information. Blogs such as Medium, WordPress.com, Blogger, Tumblr and so on. Optimize them for your keyword. Create content on those web 2.0 blogs. Don’t ever mention negative search result (that we want to push down) on any web 2.0 or social profile pages. Find out top quality blogs and news websites which are related to your line of work. Pitch them an article idea that you think you are really good at. Get your articles published on your name. If you are also trying to rank your website get a backlink to your website from that article too. When you have created positive content, it is time for you to start making them powerful. Create links on high-quality relevant websites and interlink your positive content. This can improve your positive stories ranking in search results, especially in Google. How to Remove Negative Search Results from other Search Engines? While it is possible to remove some pages from Google, but the odds of getting it approved are very low. On the other hand, it is illegal if you falsify DMCA on any search engine. Google, Microsoft, & Yahoo can take legal action against you if you try to purge the results. It is best that every business or professional should maintain their online reputation by doing something positive on the Internet. Write high-quality content on your online social profiles and web properties. Promote your brand online by using advertising, guest postings, and PR. Create more web properties and increase your brand influence in the search. 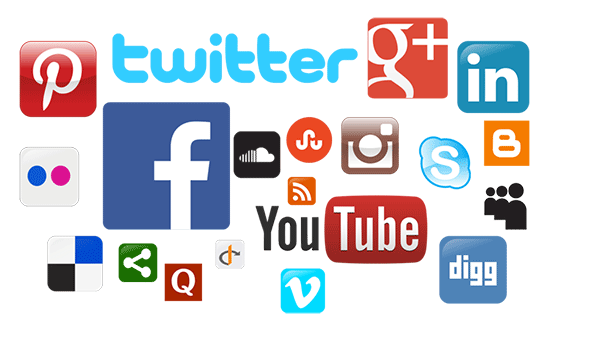 Manage social media accounts for your business more frequently. Respond effectively to every positive or negative review related to your brand. In short, spread your brand influence online. It will take lots of time to get satisfactory results, but eventually, it will work. I hope these suggestions will get you started. If you need help with reputation management and search result removal then feel free to send me a message.